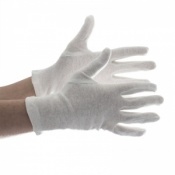 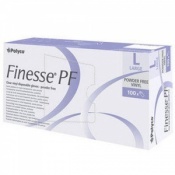 Fine Handling Gloves are designed for a range of delicate tasks, including handling old documents, photographic film and even artworks. 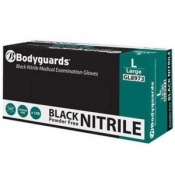 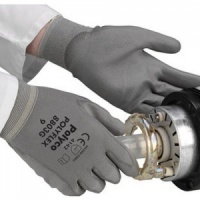 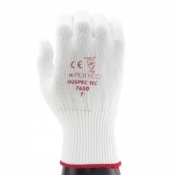 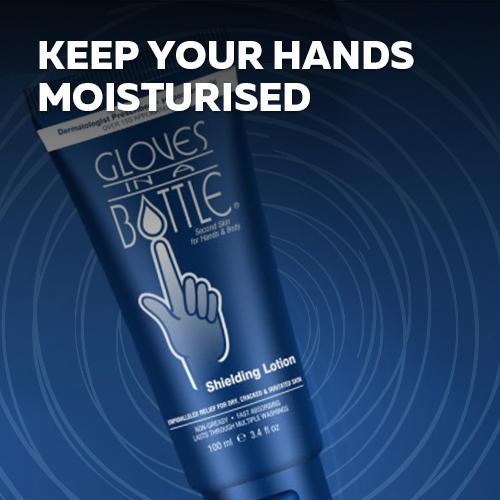 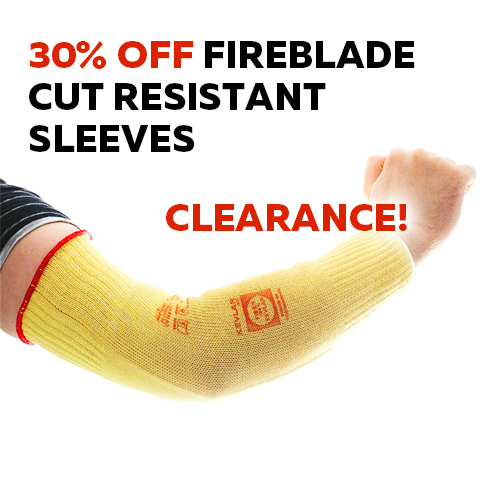 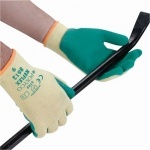 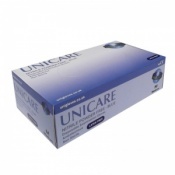 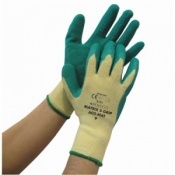 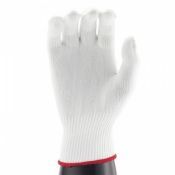 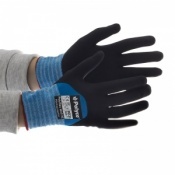 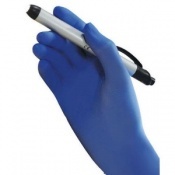 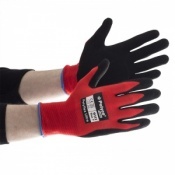 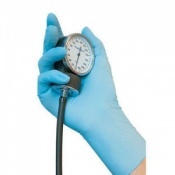 Here you can find a range of different gloves for a wide variety of different fine handling needs and applications. 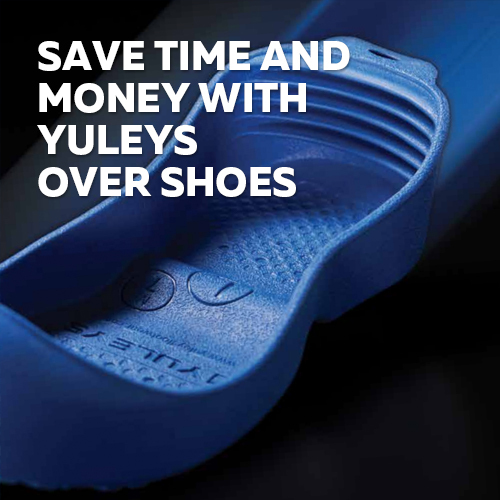 If you have any questions, don't hesitate to contact our customer services team for more information.